Some sad news, but things may be up as MGM is pushing to keep the series running on another network. 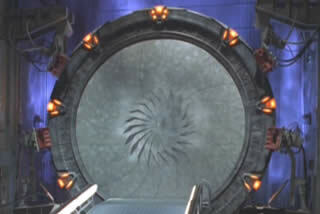 The future of Stargate is in question today, as SCI FI Channel has cancelled the long-running Stargate SG-1, Multichannel News reported today and a GateWorld source has confirmed. The news regrettably follows the airing of the show’s milestone two-hundredth episode on Friday in the US. This entry was posted in Television and tagged Gateworld, MGM, SG1, Stargate, Television, TV on August 21, 2006 by JAB_au.